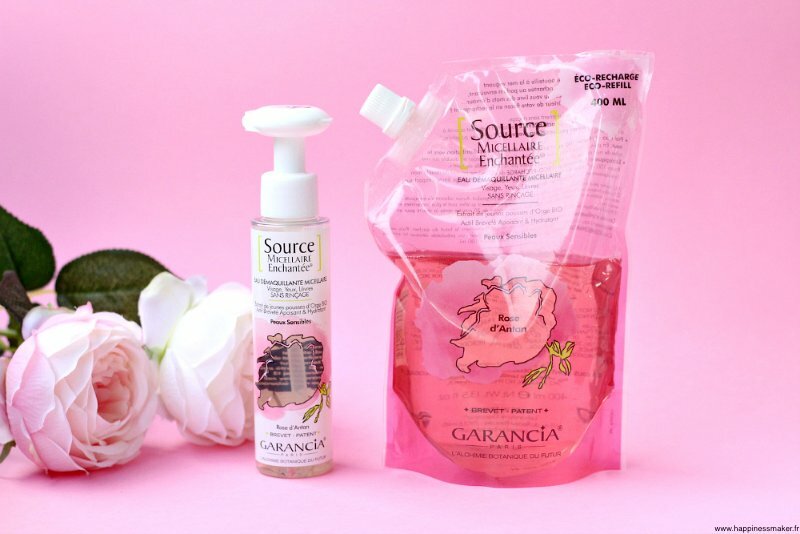 Unilever is set to further develop its foothold in the premium beauty market following its binding offer to acquire French derma-cosmetics brand Garancia, according to a report by WWD.com. A niche premium brand, Garancia has 38 face and body skincare products, sold mainly through French pharmacies, with Unilever now looking to grow the brand globally, according to Vasiliki Petrou, Unilever Executive Vice President and Chief executive Officer, Prestige division. The Garancia follows the company’s strategy of purchasing small, prestige brands, which has shown positive growth for Unilever during fiscal 2018.